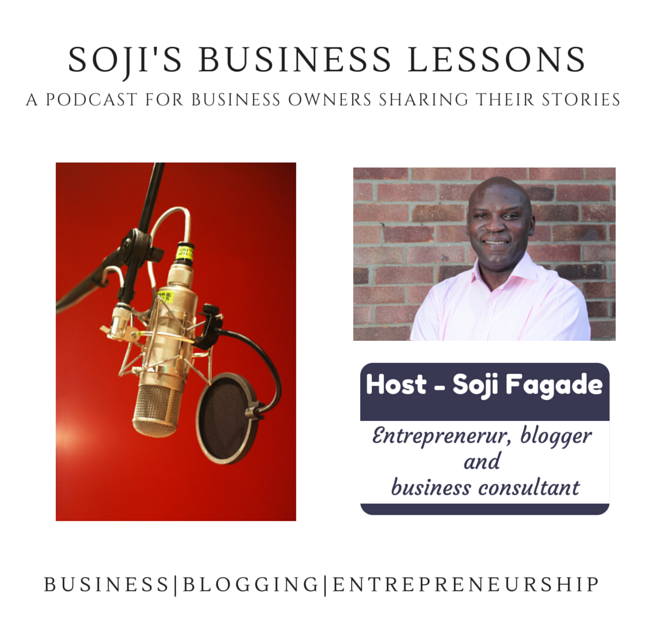 Hi I'm Soji Fagade, entrepreneur, blogger, professional business analyst and consultant. Do you want to take your business to the next level and ultimately find even more success? If you answered YES, Get in touch with me today. I'm passionate about connecting with you and helping you grow your business. Enter your email address below and get onto my email list. You'll get instant access to my eBook "The Ultimate Guide To Mastering Your Cashflow".